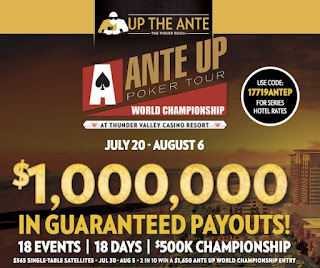 With 192 total entries in the flight, 20 players are going to make Day 2, with those finishing in 21-24th place cashing for $650 but not making Day 2. Play ends for Day 1C when down to 20, those players bag-n-taggin' to come back Sunday for the 11am start of Day 2, and playing down to a winner. 36 players remain - 12 from the money and 17 from the end of play as 19 bag a Day 2 stack. 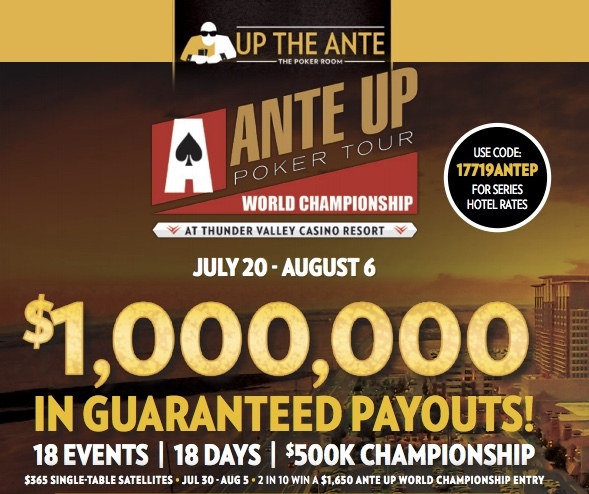 Among those still in Day 1B is Dan McGee, Craig Gold, Sylvia Day, Rick Colson, Walter Robertson, Mimi Luu, Randy Gil, David Valdez, Chris Penfield, Michael Cooper and Don Deeds.